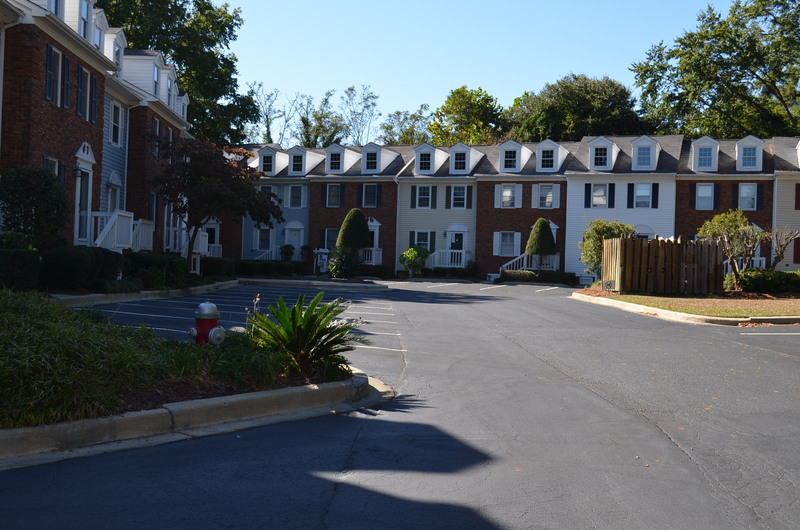 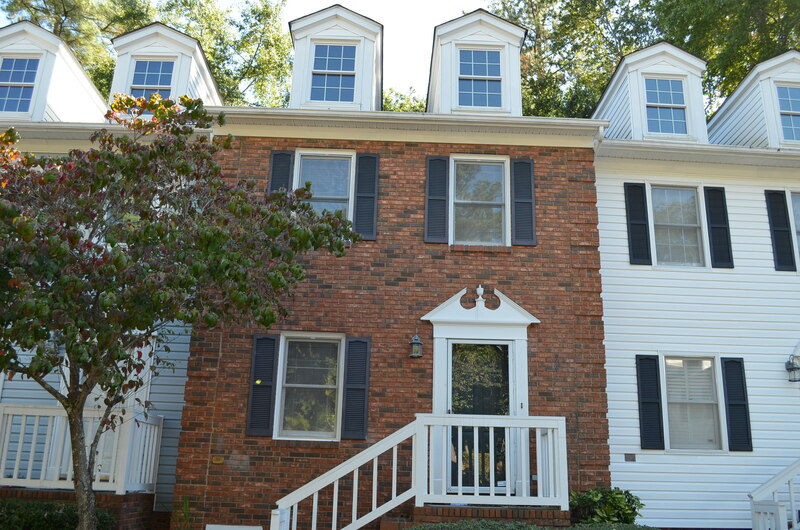 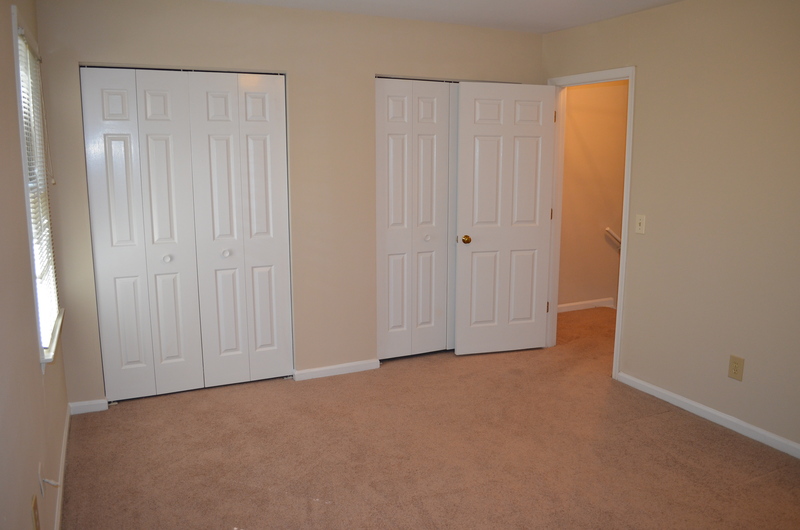 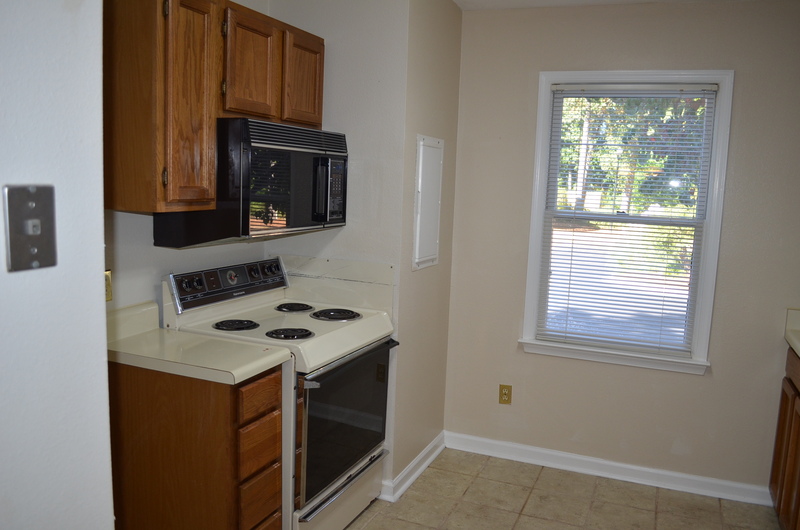 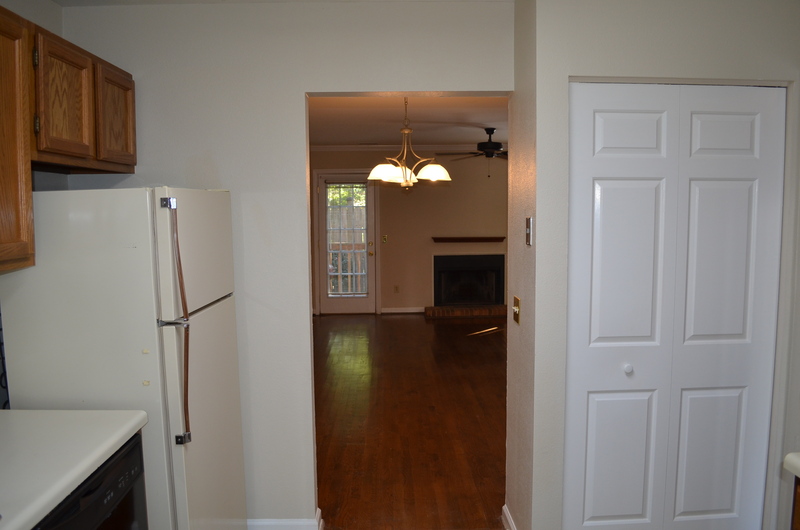 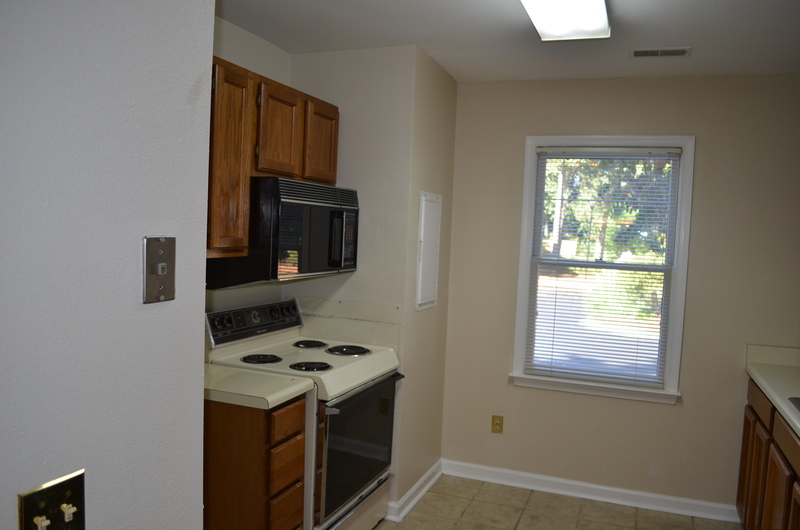 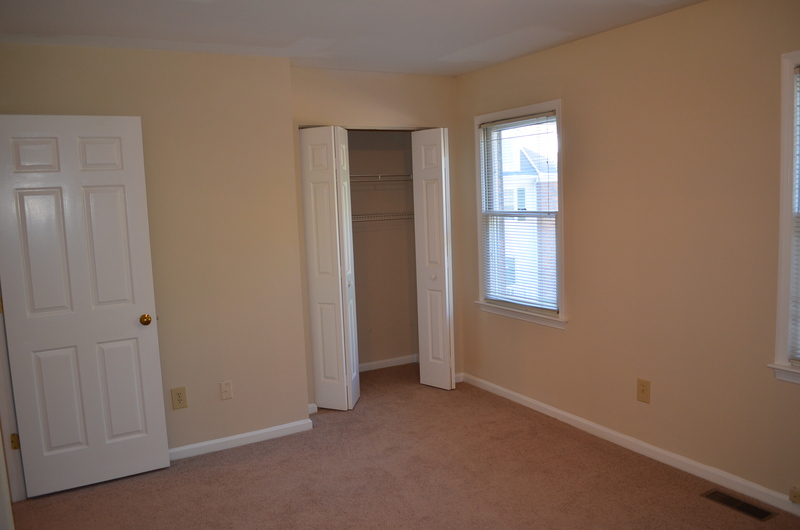 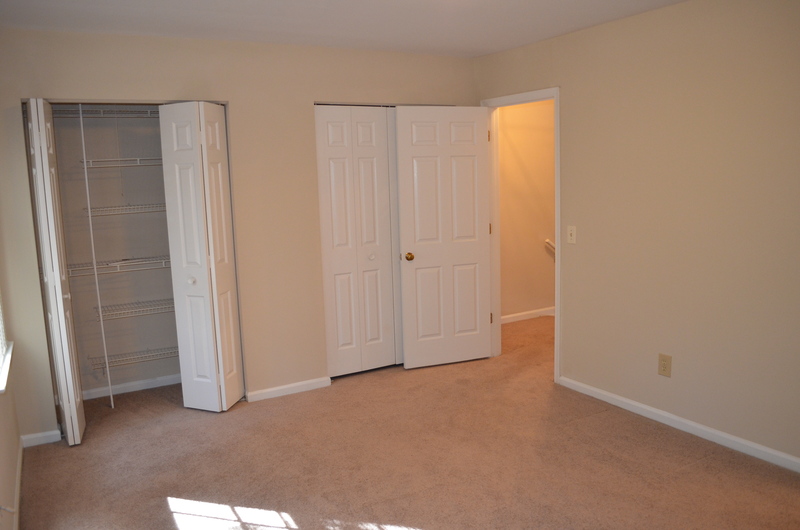 Watch Hill is a 14 unit townhouse community perfectly situated between Providence Hospital and Richland Mall off the Forest Drive corridor in Middleburg Office Park. 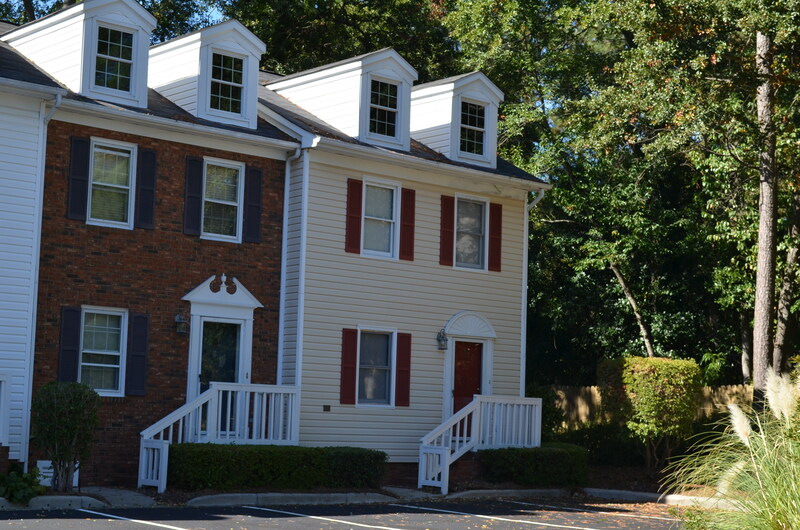 It is nestled between Middleborough Condominiums and Summit Place at the end of Devonshire Drive (must access from St. Julian Place). 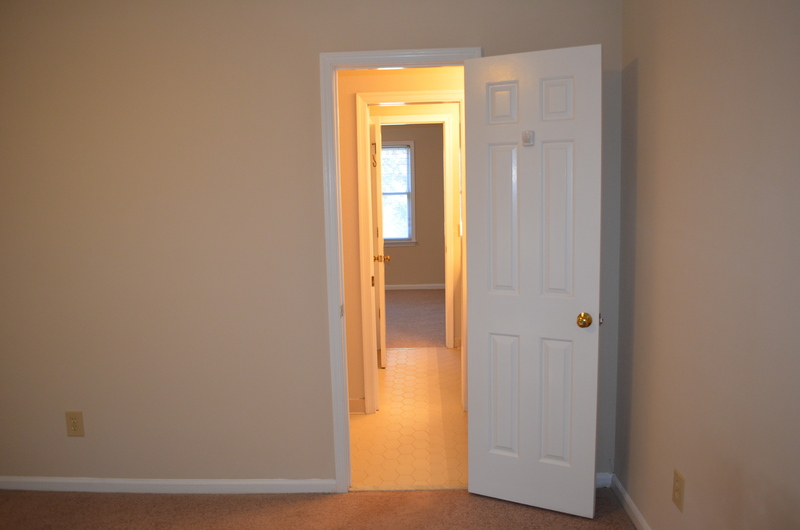 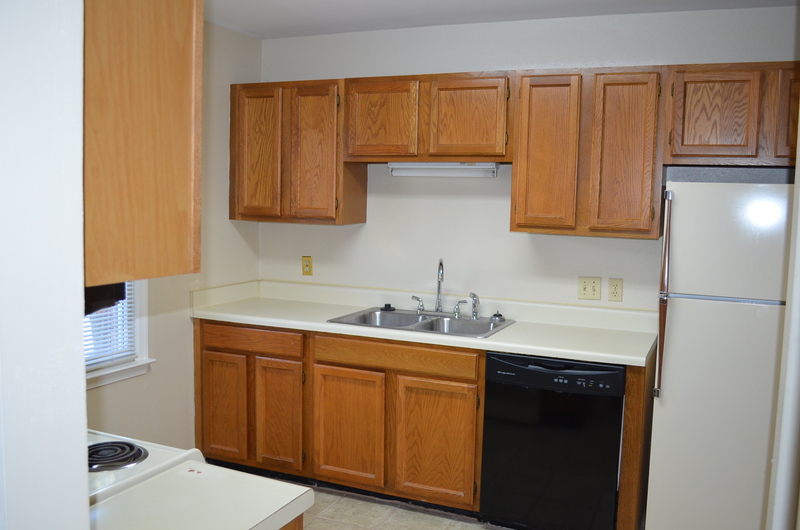 *The decor and improvements vary from unit to unit and prices are subject to change at any time.